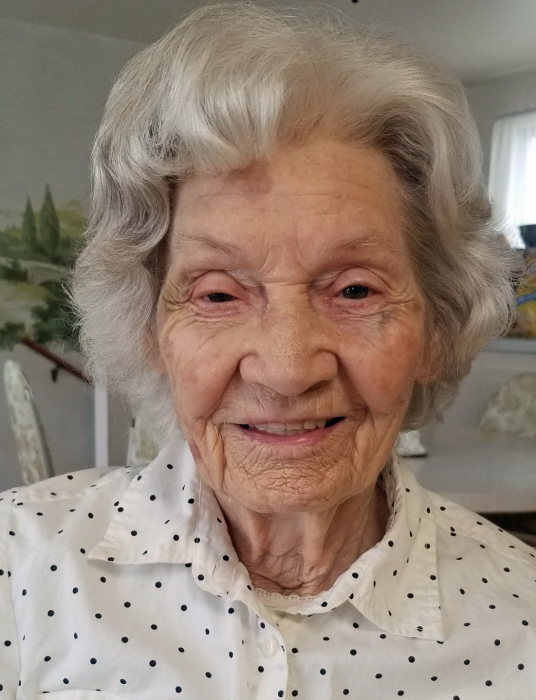 Nina Christene Gentry Hutchinson, 95 years young slipped the surly bonds of earth leaving this physical life to dance on laughter-silvered wings and sunlit clouds surrounded by the love of God. Nina was born May 13, 1923, to Bessie Ellen Johnson Gentry and Lyman Cloyd Gentry, in Platter, Oklahoma. Nina is survived by Kenneth Gentry(brother), Annabelle Gentry Kasino (sister), and her children; Cloyd Rex Hutchinson, LeeAnn Hutchinson Burton, and their posterity. Grandsons; Jason McGinn (Michelle), Justin Rutherford (Tammie), and Darryl Hutchinson (Debbie). Grand-daughters Athena McGinn Runner (Scott) and Kristin McGinn Vaughn. Great grandsons; Aidan and Ty Runner, Sydney and Noah Vaughn, Cooper McGinn, and Zachary Rutherford. Great Grand-daughters; Cameron and Caitlyn McGinn, Megan Vaughn, and Raegan Rutherford. 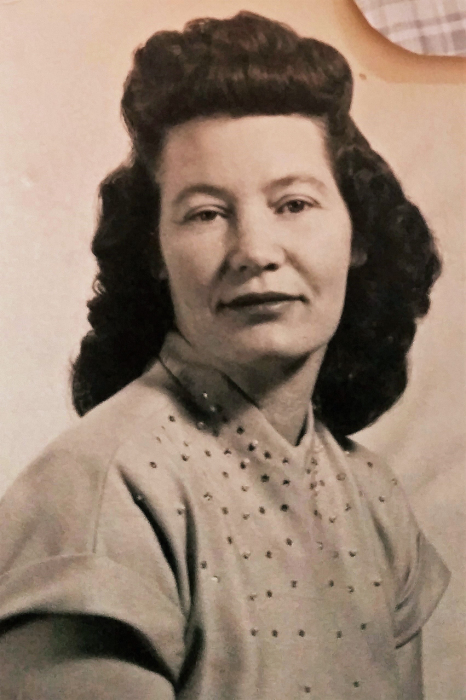 Nina was preceded in death by her loving and devoted husband Rex G Hutchinson, daughters’ Renae and Christine, her parents, and brothers William L. Gentry, Melvin C. (Pat) Gentry, Harold T. Gentry, and two sisters Evelyn and Helen who died at a very young ages. Mom was an avid gardener and especially loved the winged creatures of God’s design that brought music, grace, and curiosity to our world. She loved nature and every living thing. There are many examples from her life that could be written here to affirm what a wonderful person Nina was, the good that she accomplished and all the love and prayers that she said for all those who she felt were in need during her life. In keeping with her affinity for privacy and penchant for anonymity, we simply say this. There was never a stronger, more loyal, dedicated, loving, hardworking, wife, mother, grandmother, great grandmother, sister, aunt and friend but still human with imperfections. God, the power of prayer, and her family were the most important things in Mom’s life. She always trusted in God to provide the healing, both physical and emotional. She taught us to trust and believe in God, to seek solace and answers through prayer. We were so blessed to have had such a dynamic lady to influence our lives. Mom came to understand and accept that none of us including herself, are perfect, that forgiveness is essential, but by placing trust and belief in God we will be protected, guided, assisted in times of need, and richly blessed. We pray for a glorious reunification with her savior and loved ones. Mom, “you got this”! Until we meet again, forever in our memories and hearts. Funeral Services will be held Saturday, November 17, 2018 at 2:00 pm at the Kanosh Ward Chapel. A visitation will be held prior to the funeral from 12:30 to 1:30 pm. Interment will be at the Kanosh Cemetery under the care of Olpin Stevens Funeral Home. Online condolences can be offered at www.olpinstevensfuneralhome.com.